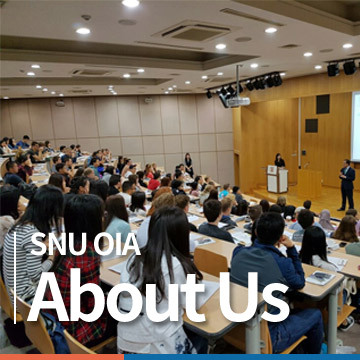 The Office of International Affairs (OIA), as SNU's headquarter for developing and promoting its international programs and initiatives, welcomes all students and scholars to SNU's vibrant intellectual community. Greetings from Seoul National University (SNU)! 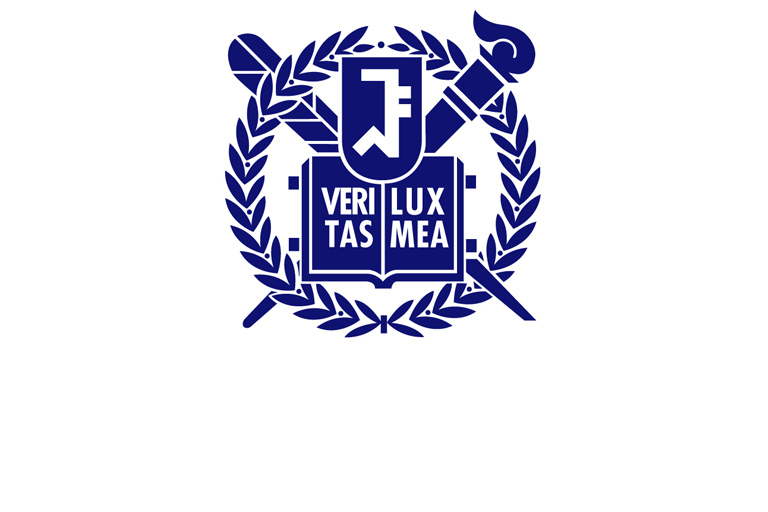 The OIA’s vision is to enhance openness and diversity in Seoul National University by promoting international inter-university partnerships, academic exchanges, and building a truly and uniquely international 'SNU community'. The OIA provides both planning and administrative supports for international partnerships, exchange programs, and international SNU community building. Gaining international and global experiences through study abroad programs and international SNU community will enable students to walk beyond familiar grounds so that they can discover new perspectives and help them become more creative to better prepare for the new era of the 4th Industrial Revolution. The OIA hopes to build an open and diverse international SNU community together with all the SNU stakeholders by not only maintaining our already-strong international programs but also by developing new and exciting programs. The OIA’s doors are always open to international students looking for assistance on adjusting to new lives in SNU and Korea. We promise to do our utmost to enhance your academic, social, and cultural experiences during your time here. On behalf of all our staffs at the OIA, I would like to express my sincerest gratitude for your interest in SNU. I look forward to seeing you all enjoying SNU’s global and open academic environment! "On behalf of all our staff at OIA, thank you for your interest in SNU and we look forward to meeting you here on campus!"